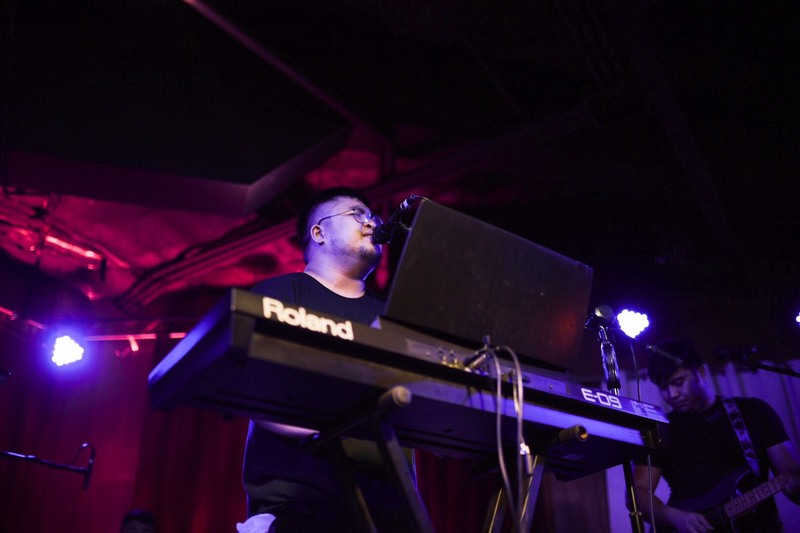 On January 31st, popular Pinoy rock band Agsunta delivered riveting performances of some of their original songs at the One Music Live Session held at the 12 Monkeys Music Hall and Pub. The band may be famously known for doing covers on their YouTube segment #AgsuntaSongRequest, however, their original compositions are also worth listening to. Here's a snippet of their song "Patawad Na." This was the band's first performance after posting a video announcement claiming they were "signing off," and later on deleting all their video covers on YouTube. The sudden decision left many of their fans and colleagues in shock, all of whom were still trying to understand what it all meant. In an interview later that evening, Agsunta clarified that they were not disbanding, but rather, just taking a much-needed break. Catch the full performance and interview during the post-stream, coming soon on the One Music PH YouTube channel. Make sure to hit that subscribe button! What's your take on Agsunta's decision? Let us know in the comments!